When you dream about your wedding day, pictures of beautiful blooms, bridal gowns, and buttercream may dance in your head, but no matter how organized you were during the months leading up to the big day, disaster can still strike. Illness, unexpected cancellations, or extreme weather can put more than a damper on your special day, but wedding insurance can help protect you, financially, against the unforeseen. Newlyweds Kevin and Lacey would have had to pay $7,500 for property damages to their venue’s marble railing and hardwood floor if it had not been for Markel’s liability insurance coverage. By the time they returned from their honeymoon in Jamaica, everything had been taken care of and they were only held responsible for the deductible. 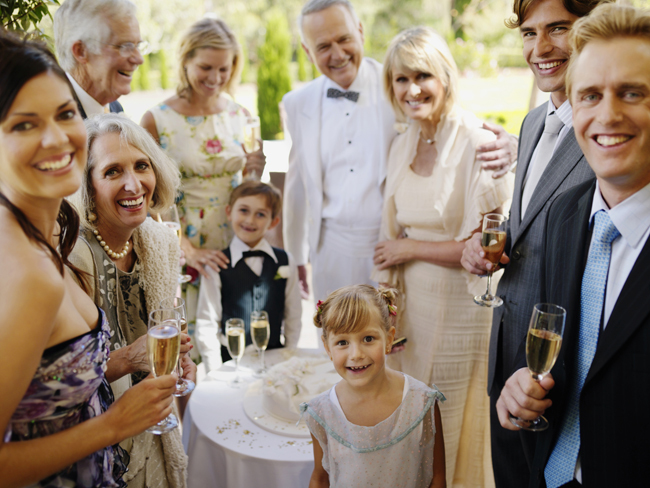 Wedding Liability coverage can be purchased for as little as $64. Additional coverage and will increase the price. Wedding Cancellation coverage can be as low as $111. (NOTE – Your wedding location and your wedding budget may also impact pricing). It’s smart to purchase Markel’s Wedding Cancellation insurance the day you start planning your wedding (before you start signing on the vendors’ dotted lines) so that you’re covered from day one. Markel’s Wedding Liability insurance can be purchased anytime up to the day of the event. when weather conditions are extreme enough to prevent the bride and/or groom, their families or majority of the guests from attending the wedding. Life happens, so make sure that the first day of yours as a married couple is protected. Life happens, so make sure that the first day of yours as a married couple is protected. 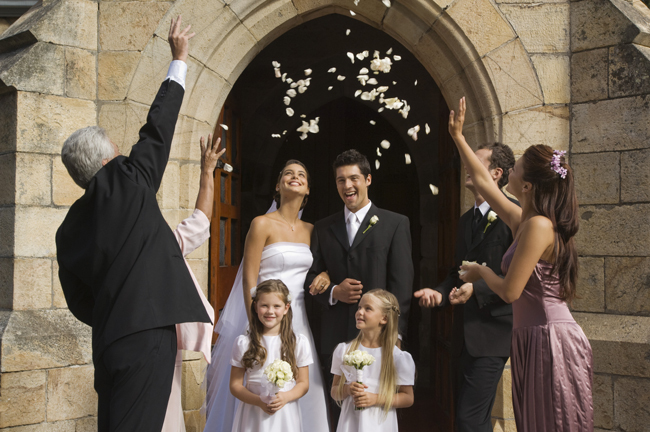 Call Markel Wedding Insurance at 1-855-480-9757 or visit Markel Wedding Insurance to learn more.